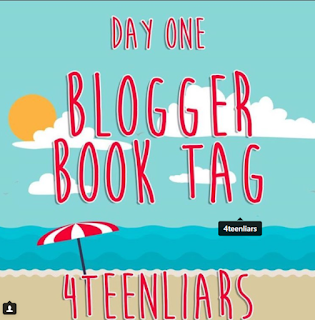 The Summer Biannual Bibliothon Blogger Challenge 1 comes from 4teenliars. 1. What are you planning to read for the Summer Biannual Bibliothon? 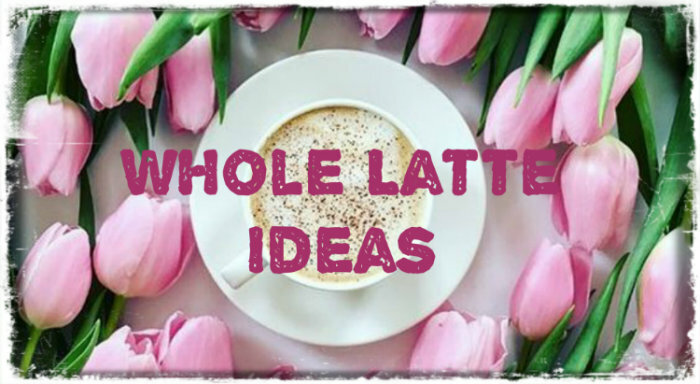 My TBR can be found here. I'm going to focus on getting The Identicals by Elin Hilderbrand read first. The Identicals is from the library and has a hold queue of 112 people. If I don't get it read now it will be months (probably fall) before I can get the book again. I also want to make sure I read Flame in the Mist since it's the group read. 2. What is your favourite genre to read in Summer? Summer themed books. A list of 2017 summer books can be found here. I try to mix other genres in though or else I get bored. This year I've gotten into thrillers. I recently read Into the Water by Paula Hopkins and really liked it. 3. Where is your favourite place to read in the summer? Sitting outside on my back patio especially as the sun is setting. This is my favorite place to read in spring and fall too. 4. 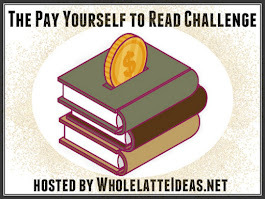 What is your favourite challenge done in the Summer Biannual Bibliothon? The group read. I love reading a book with a bunch of other people and this genre is one of my favorites. Even thought I'm 41, I love reading YA fantasy and adventure. 5. What fictional character would you hang out in the summer if you could? Magnus Bane from Cassandra Clare's Shadowhunters series. He's my favorite fictional character of all time. He has an amazing sense of humor and is so mysterious. He throws the best parties. He has the best connections. But most of all I want to raid his closet. That's a lie. Most of all I want to do things with him not appropriate to describe in this book tag. My summer is actually kind of coming to an end in a few weeks. For some insane (and inane) reason my kids have to start school August 8th. That's just not normal. It's way too early! 7. Do you have summer reading playlist? If not what would be on it? I didn't have one before but I've been listening to Linkin Park again to pay tribute to Chester Bennington. 8. What is your favourite summer movie? Dirty Dancing is my favorite. The original not the horrid remake. The movie is a huge part of my teenage years. I watched it so much on VHS tape that I wore out the first tape and had to buy a second. The movie is the perfect summer love story. 9. What book do you read every summer, if not what thing do you do every summer? 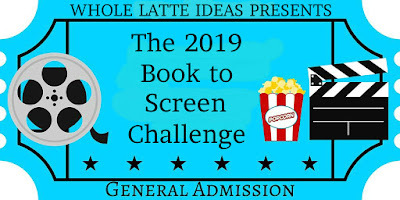 I don't have a specific book but specific authors known for their summer books including Elin Hildebrand, Dorthea Benton Frank, Nancy Thayer, Shelley Noble, Wendy Wax, Mary Alice Monroe, and Morgan Matson. I usually go camping every summer but due to unforeseen circumstances wasn't able to this year so far. I'm hoping to maybe squeeze a weekend in even though the kids will have started school. 10. 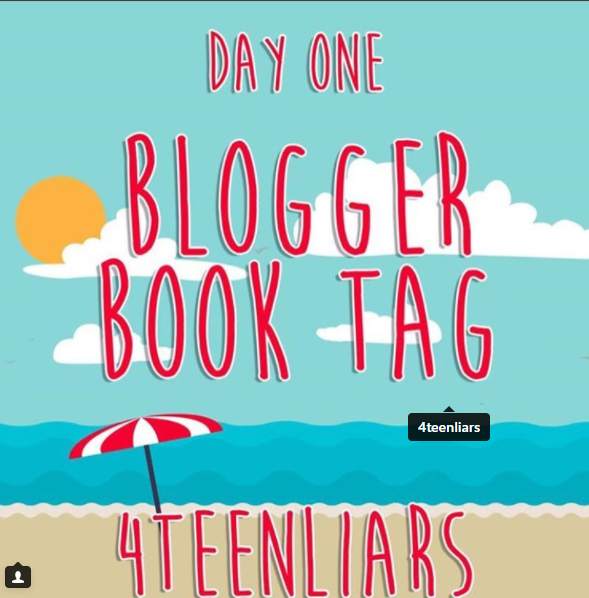 What other book tags are you planning to do this summer? I'm anxiously awaiting the return of the book tag Top Ten Tuesday hosted by The Broke and the Bookish. I also do Waiting on Wednesday hosted by Breaking the Spine.